Welcome to A1 Gas Force where you can find the right services for all your plumbing, central heating and bathrooms needs around the home. We are a local firm benefiting from a long standing reputation for quality and service, and we are here whenever you need a plumber in Rugby. We stock a carefully selected range of stylish, modern bathrooms, which can be seen in our showroom today. Ask about our comprehensive service: the simple, stress-free way to get the bathroom you want. We are here to answer your questions about any of our services, so whether you want a plumber, central heating repair, boiler repair service, or a new bathroom in or around Rugby, get in touch today. Knowing a good plumber can be handy, especially when things go wrong – we aim to have one of our plumbers with you in 24 hours or less – and quicker still for plumbing emergencies. Providing an urgent repairs service is important, but we also carry out a full range of work such as installation, alterations, maintenance and improvement. If your boiler has developed a fault, or doesn’t seem to be performing as it should, we can be there to undertake an assessment in next to no time. As a Gas Safe registered supplier of boiler and central heating services, you can feel safe that we are officially qualified for the job. Thinking of getting a new boiler? 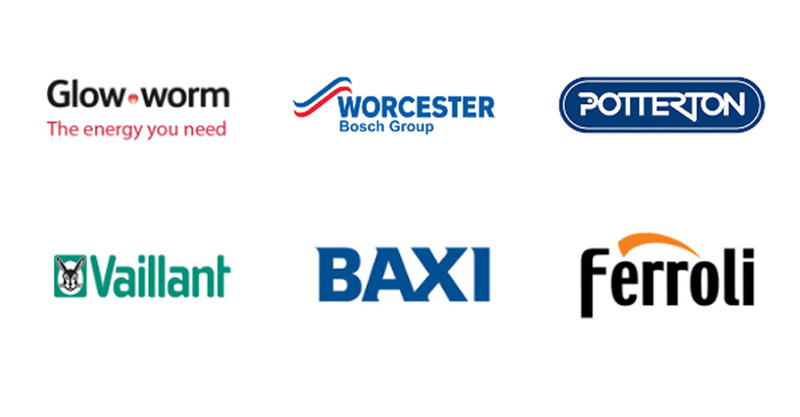 We stock some of the UK’s best known brand names in our showroom, and can install your new boiler too. We can then take good care of your appliance with an annual boiler service: the only way of keeping your boiler like new for longer. When your central heating goes wrong, you can call A1 Gas Force for speedy repairs that will have your system working again with a minimum of inconvenience. Central heating installation can be a big project – but with an experienced, qualified, team like ours, you can feel reassured that your house or business premises is in safe hands.